Note: This is the version with AMP Citrate that has long since been discontinued. 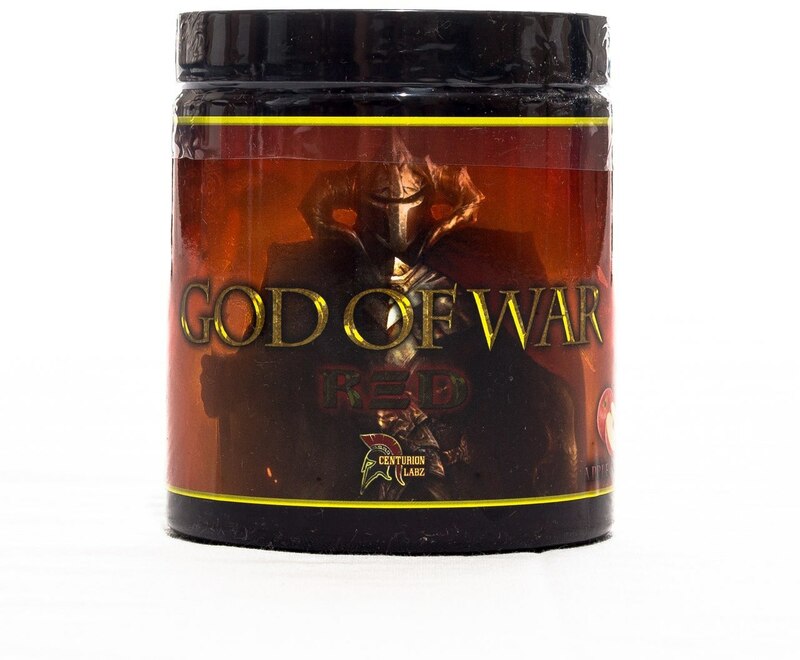 God of War RED is a powerhouse formulation designed for the consumer looking for an extra umph to their workouts. Taking the phenomenal focus, pump and eurphoric factors from the original GOD OF WAR BLACK, we increased the caffeine, amp citrate, and mucuna puriens, along with adding alpha yohimbe and niacin to increase thermogenesis. This will in turn create a raise in core temperature and calorie expenditure during workouts. It is a well designed and thought out formulation that still keeps our customers zoned into their workout and shred off excess bodyfat and achieve that optimal sweat during training. 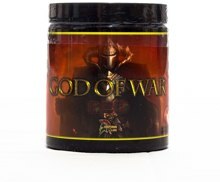 Centurion Labs made sure to increase the theobromine which aid in the dilation of the bronchial vessels which will help control breathing and heart rate even with the elevated stimulants in GOD OF WAR RED. UNLEASH FURY ON YOUR WORKOUTS!